This abstract was originally published by Alan R. Earls as an article on TechTarget SearchCloudComputing. 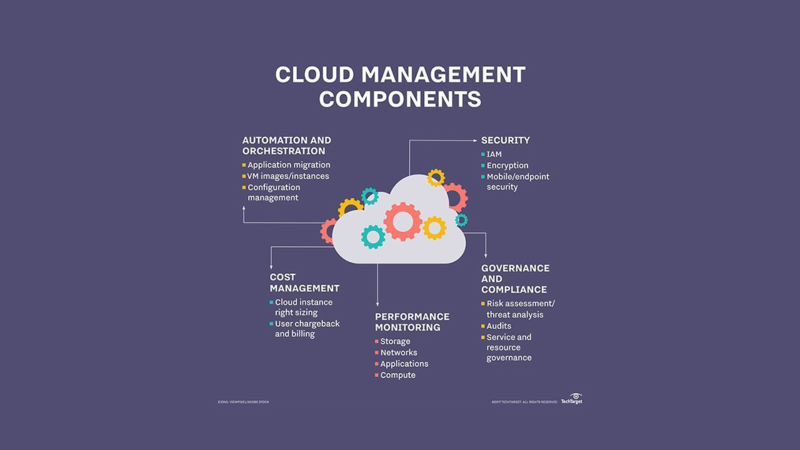 Well-established cloud management tools include CloudCheckr for automated cost management and security capabilities that work with both AWS and Azure. With the breadth of cloud management tools available, enterprises need to determine what they need from a product—now and in the future. Read the full article on TechTarget’s SearchCloudComputing.